Harrowing December tells the story of Momoh’s early years in Liberia before and during the war, and his flight first to Sierra Leone, Guinea, and then the United States. Passages about the farm where he went with his family are nostalgic in tone, reminding us of the Liberia before the war. It’s a story of man’s dependence on the soil, on its yields, and of the pride that swells the farmer’s chest as he gazes at golden stems of rice ready for harvest, the product of his labor. Momoh grows up within this secure environment, in a world that embraces both tradition and modernity. In his village Gordorlahun, deep in the forest of northern Liberia, he hears echoes of a distant city called Monrovia, where his uncle lives. He captures this peaceful world in prose that borders on the sentimental, but that is appropriate in context. But Momoh is eager to leave this world behind. Soon he trades his village Gordorlahun for Monrovia to live with his uncle. Here the war meets him. The havoc that war wreaks is so horrifying that Momoh flees, first to Sierra Leone, and then to Guinea, where he’s confronted with the corruption within the ranks of the various NGOs that were set up to help refugees. The passages here make for uncomfortable reading. But there’s a spark of hope. Momoh is awarded a scholarship by a Jewish lady, Mary Anne Schwalbe, on the strength of an essay he wrote to pursue his studies in America. In a country such as Liberia where at a certain point during the war a Muslim name and affiliation were reason enough to be gunned down, a Jewish woman who did not share his faith, but who believed in common humanity and the ties that bind us, saw beyond his name and the color of his skin, and stretched out her hands to help him. The chapters could have been better arranged, the narrative more lineal. The writer should have dwelled on life in war-torn Liberia, on his communication or lack of it with the wife and child that he left behind, for that would have given us more insight into his struggles in America, as he tried to wade his way in the stormy waters of exile. Nevertheless, Harrowing December is a well written memoir that reminds us that in the end ethnicity is an illusion, that we have it in us as humans to reach out across those lines that tradition and various narratives have imposed upon us, and to break them when necessary. 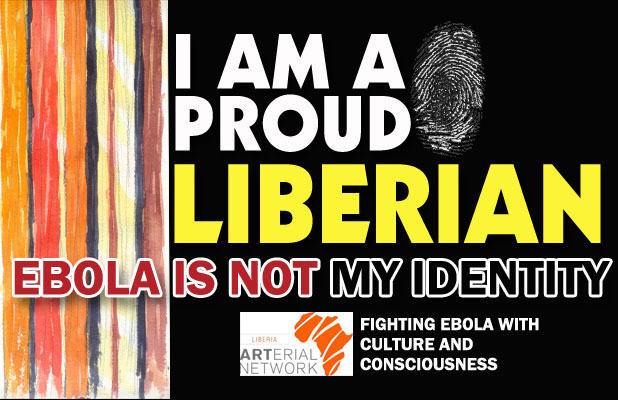 It’s a lesson for Liberia. Harrowing December: Recounting a Journey of Sorrows & Triumphs, by Momoh Sekou Dudu. Denver: Outskirts Press, 2014. 222 pages. Reviewed by Vamba Sherif.